Published January 6, 2017 at 108 × 20 in Keshhi/Hello! 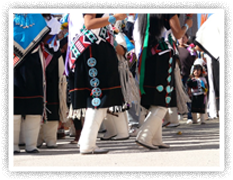 Welcome to Zuni Pueblo MainStreet!. Shop Small, Shop Local, Shop Shiwi!